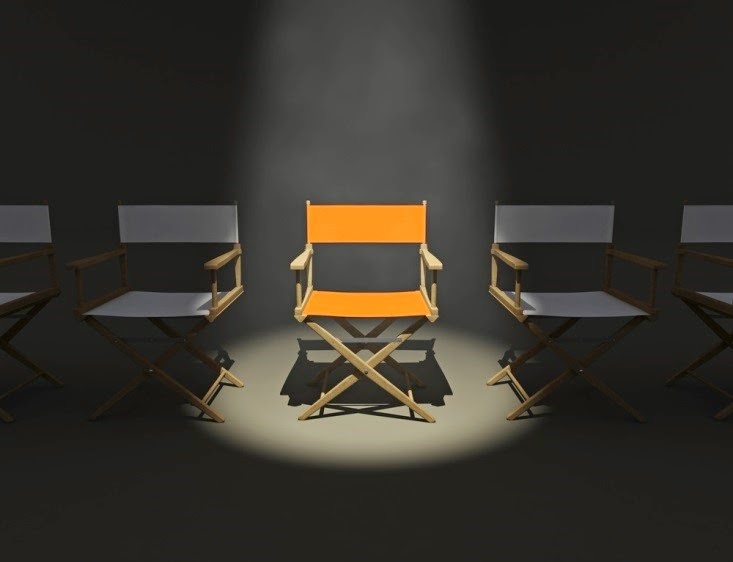 Change Management Consulting Best Practices: Musical Chairs in the Workplace? Musical Chairs in the Workplace? There are some change management consulting gurus who are now advocating musical chairs in the workplace. Sounds a bit crazy, but they maintain that shaking things up a bit can have very positive effects. Say, for example, that you have a team that is typically low energy and performs below expectations. Experiments have shown that simply by seating someone with high energy in the vicinity of the low performing team, the group will eventually adopt the attitude of the lone achiever. The lesson is pretty basic. If you want to give your team a boost, find someone who can inject whatever they need to help them be more productive. Is it a sense of fun? Find an employee who has a knack for making people laugh. Happier workers are simply more engaged. Do they need to be more creative? Find someone who is very innovative and enjoys stimulating others to think out of the box. Innovative companies are more successful.